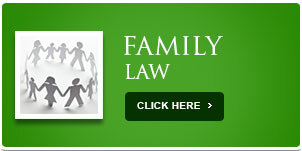 At The Cooper Law Firm, we understand the burden that financial obligations can sometimes bring. We strive to bring Stress Relief through Debt Relief! Our experienced attorneys know Bankruptcy Law and the results are cost-effective representation, client satisfaction and a proven track record. We have successfully helped thousands of clients save their homes, stop repossession, end creditor harassment and reduce or eliminate unsecured debt. You have questions and we have answers...we get results and you get solutions! 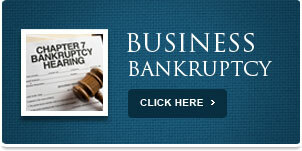 Call us today or use the form on this page to schedule your free consultation with one of our experienced bankruptcy attorneys. 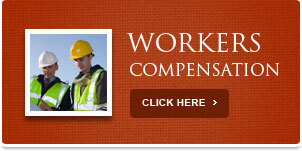 For more information and to view Free informational video's... click here! 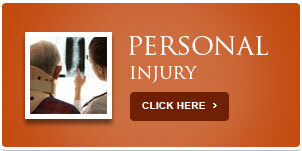 The Cooper Law Firm is a federally designated debt relief agency pursuant to Title 11 of the U.S. Code. 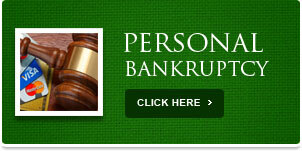 Our firm helps people like you file for bankruptcy relief. 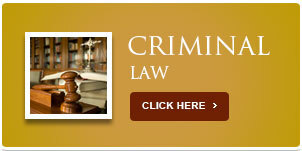 Disclaimer: The Cooper Law Firm provides this website for informational purposes only and does not intend it to be legal advice, nor does the law firm attest to the accuracy of information provided by links to other websites and forms.